The weather is heating up so cool off with these mason jar lemonade recipes. 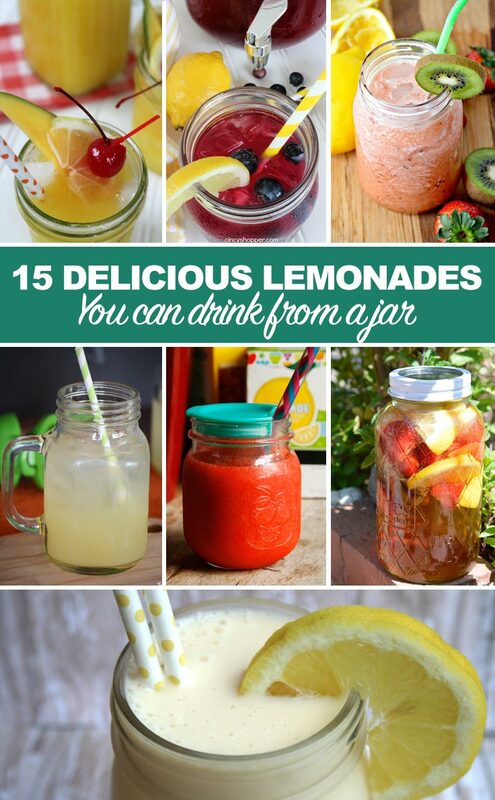 Any of these refreshing drinks would be delicious in during the next few hot months. Serve them up in a mason jar and sip them on the front porch y'all!